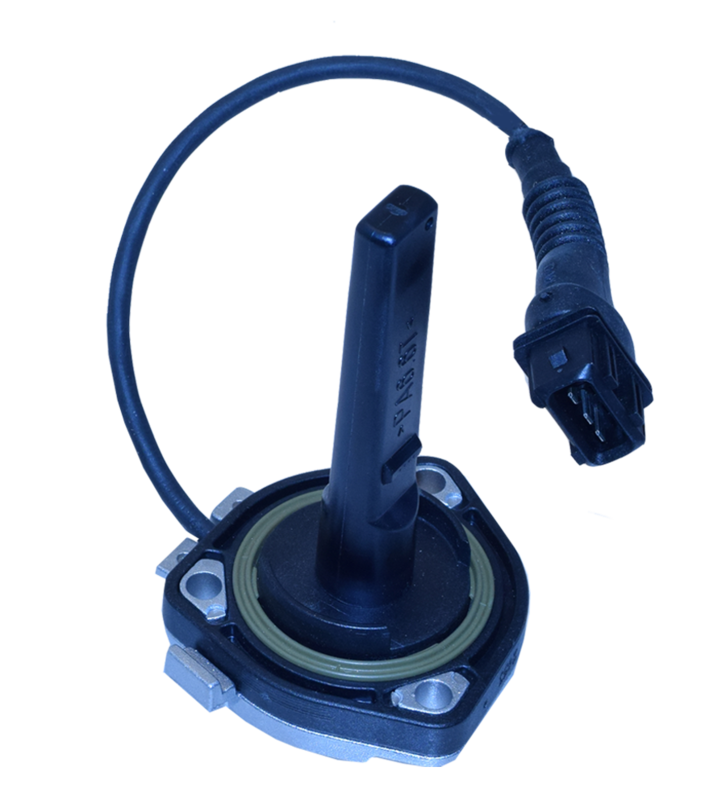 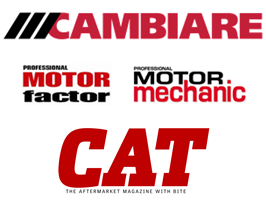 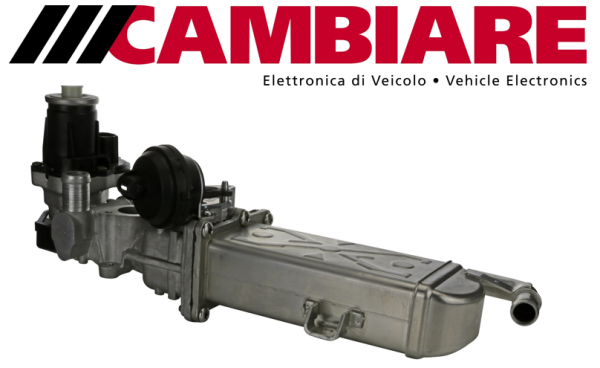 Cambiare has recently added 50 new parts to it’s popular fuel pump range. 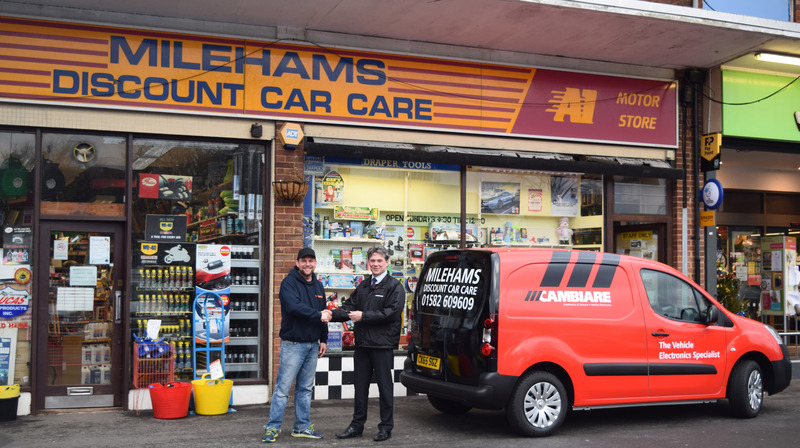 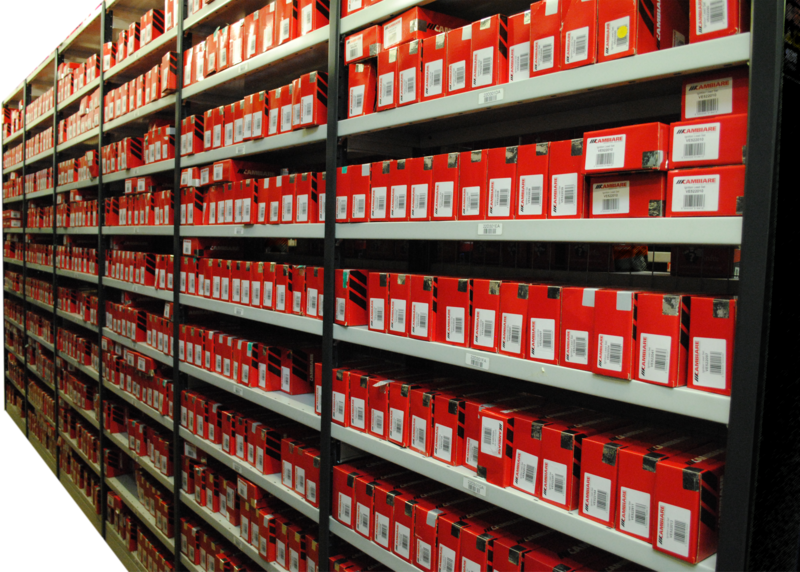 The range extension covers over 2 million vehicles currently on the UK roads, fitting a wide range of applications. 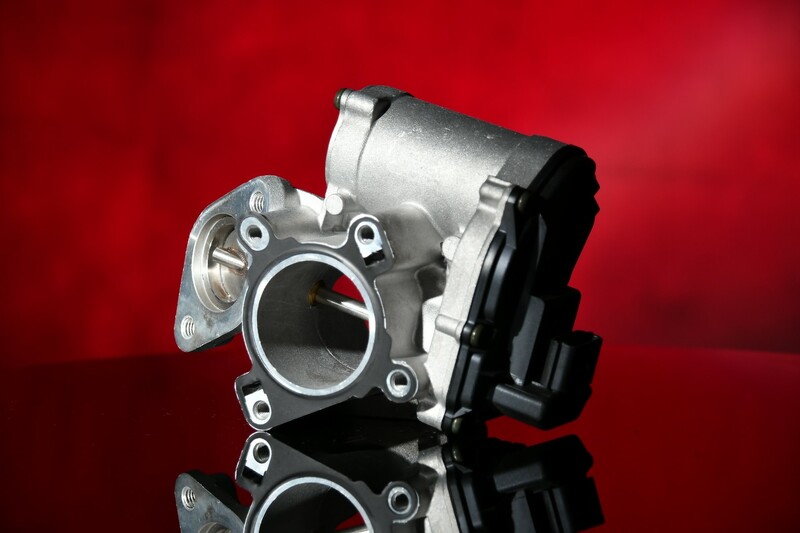 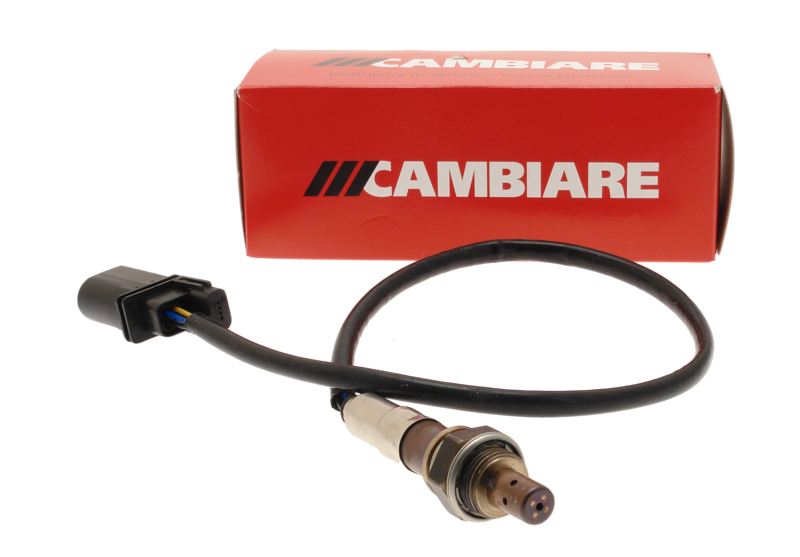 Cambiare offers a wide range of parts for the fuel system, including in-line and in-tank fuel pumps and injectors.